I am lying on this pool deck chair. The weather is the most perfect its been these past two days. 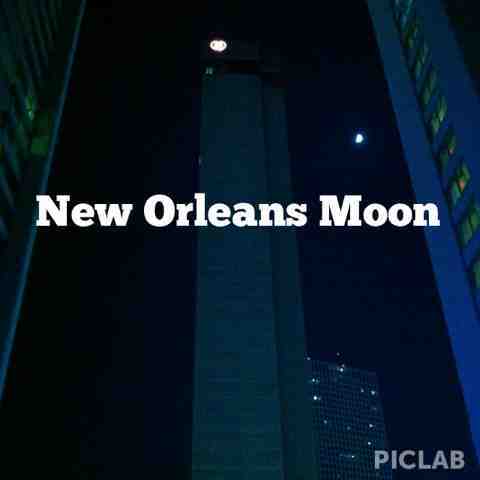 When the sun is down, New Orleans June is almost bareable. I am full of Krispy Kreme bread pudding and cheap daquiri. I am boozy sleepy. And I am nearly packed to the brim with stress. Stress that I am not doing enough, that I am wasting this vacation time. We should be out drinking or walking. We are not go do see -ing anything. And this makes me anxious. Until I remember that vacation can be this too. Vacation can be sitting quietly at night and nap taking during the day and nothingness sprinkled through. When did my life get like this? Is it because this is a "new" place that I feel obligated to strangle as much out of it as I can? We now take vacations with to-do lists, saving all our idleness for the trek to Nantucket where you would be a fool to do much more than sit on the porch with a book. Why is that? Something to ponder while me and the rest of my white people problems fall asleep at 9:30 on a Saturday night.